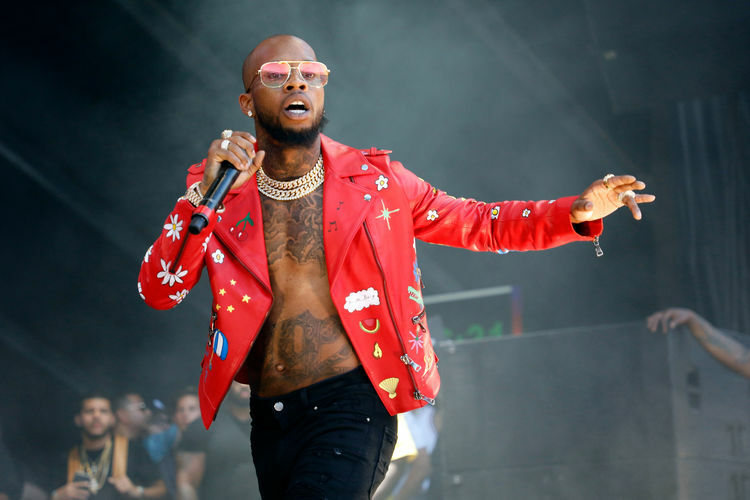 Tory Lanez has some new “Fargo Friday” material ready to be released this week. After dropping off ‘Numbers Out The Gym’ last month, Tory took to Instagram last night and previewed anew jam dropping tomorrow. There’s no word on what the song is called yet or if it’s off his Love Me Now? album, but it sounds hard.